Kind of late in the game to be dropping out of the Worlds. Are you saying DLB 55 Major Plus team is not coming now?? I am looking for a 70's team to play on in Vegas or Henderson. Currently playing on a Marine Corps team in open league at BLD. Would be available for tournaments. I did? I do have a hard time telling Dave and I apart sometimes, but I am pretty sure this one was him. Bixel, you might want to start your own post. Since this one starts out with a conversation about 55 Major+, a 70 year old team might not find your post. Good luck, kid. Bixel, are you an outfielder rated 70 AAA? If yes and you’re interested in playing in 65 AAA in Las Vegas World’s, contact me. the car, generally the answer is yes, but it may depend on what state you are in. You did not have your location listed in your details. 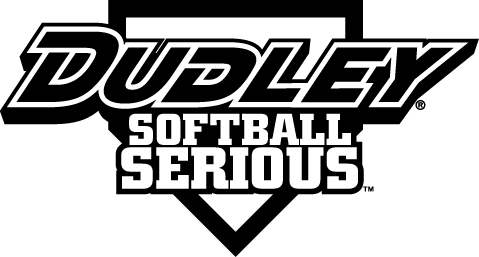 If you look under Tournaments above, then Rules (if you cannot get to it through the dropdowns, use https://seniorsoftball.com/?page=7), the list is on pages 76 - 77. You can do a search for adjoining and go to it if you are on a device that does not handle pages well. I will assume that this is a simple question and does include Snowbirds and is not about Major Plus. If my assumption is wrong, there is information on that in the rulebook as well. Bixel: we are a Southern California 70AAA team looking for a "pitcher"
for the Mesquite tournament in March & Vegas tournament in April & September. Please call/text Tony 909-964-2910.